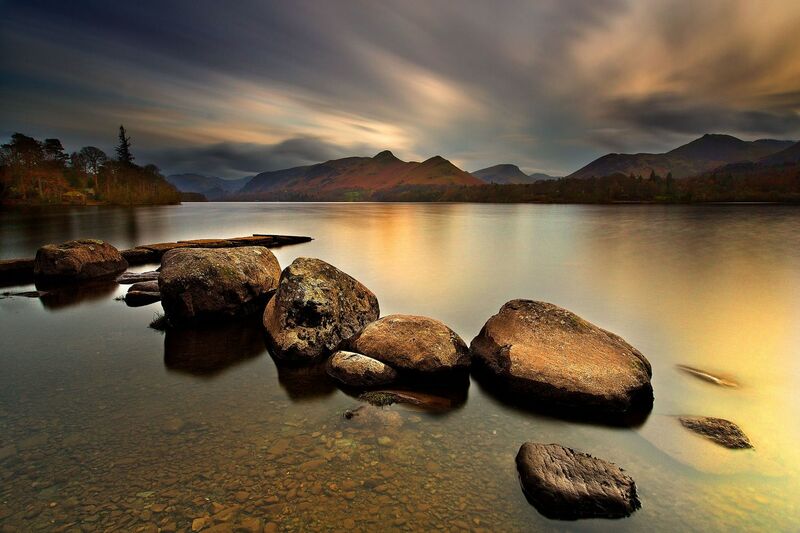 This image of the Last Rays of light over Isthmus Bay Derwentwater nearly escaped me. I was just about to pack up with little light over Derwentwater and Isthmus Bay when a few rays of colourful light started to appear. This 3 minute exposure was all the time I had before the light had gone. A good decision to stay ! !